Alexander McQueen Studded Leather Shoulder Bag $2,630 Free US shipping AND returns! 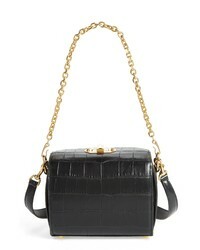 Alexander McQueen Box Bag 19 Croc Embossed Leather Bag $1,990 Free US shipping AND returns! 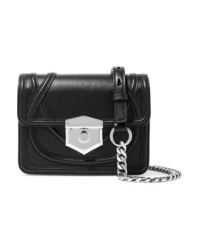 Alexander McQueen Studded Leather Crossbody Knuckle Bag $2,390 Free US shipping AND returns! Alexander McQueen Pin Calfskin Leather Shoulder Bag $2,980 Free US shipping AND returns! Alexander McQueen Croc Embossed Leather Shoulder Bag $2,190 Free US shipping AND returns! 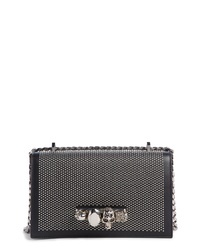 Alexander McQueen Box Bag 19 Studded Leather Bag $2,090 Free US shipping AND returns! 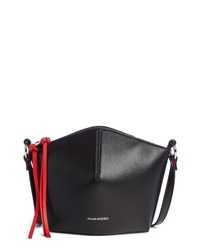 Alexander McQueen Mini Leather Bucket Bag $990 Free US shipping AND returns! 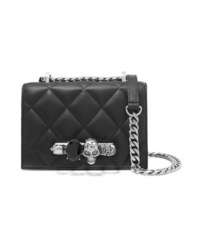 Alexander McQueen Jewelled Satchel Small Embellished Quilted Leather Shoulder Bag $1,990 Free US shipping AND returns! 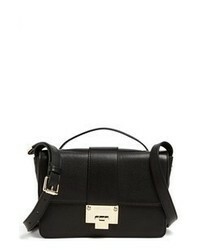 Alexander McQueen Wicca Leather Shoulder Bag $1,095 $2,190 Free US shipping AND returns! 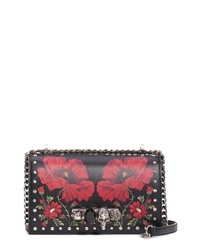 Alexander McQueen Jewelled Satchel Embellished Leather Shoulder Bag $2,390 Free US shipping AND returns! Alexander McQueen Jewelled Satchel Embellished Leather Shoulder Bag $2,190 Free US shipping AND returns!